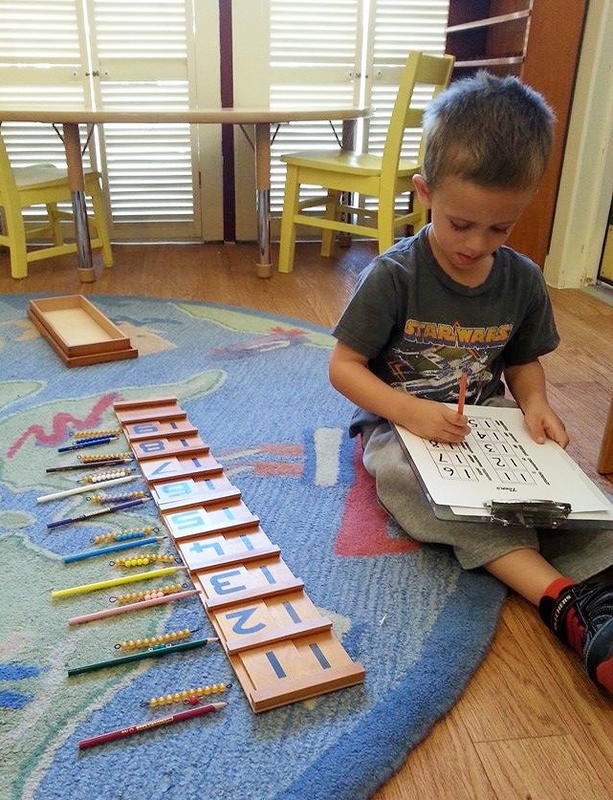 The oldest and most respected Montessori school in Keller. Copyright 2019 Keller Montessori School. All rights reserved.